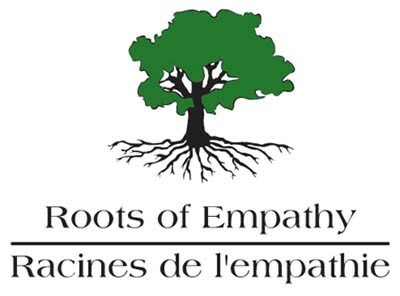 Oakwood IPS is proud to be working in partnership with Roots of Empathy (ROE). Established in 1996, Roots of Empathy (ROE) is an award winning, evidenced-based classroom programme that has shown dramatic effect in reducing levels of aggression among school children while raising social/emotional competence and increasing empathy. At the heart of the programme are a local baby and parent who visit the classroom nine times over the school year. Our trained ROE teacher coaches our children to observe the baby's development and discuss the baby's feelings. In this experiential learning, the baby is the 'teacher' and our ROE teacher helps our children to identify and reflect on their own feelings and the feelings of others. This 'Emotional Literacy' taught in the programme lays the foundation for more safe and caring classrooms where our children are more competent in understanding their own feelings and the feelings of others and therefore less likely to physically, psychologically and emotionally hurt each other through bullying. Mother and baby are invited along to a very special Roots of Empathy celebration at the end of the year.